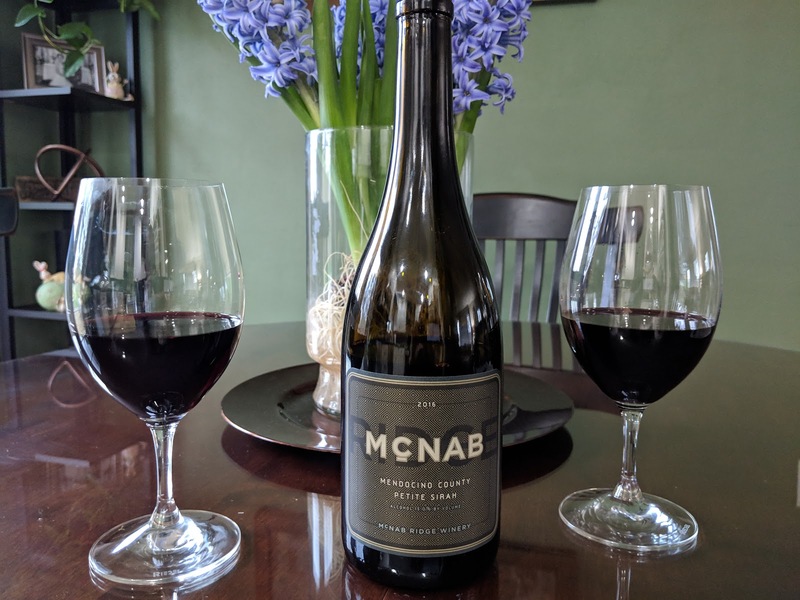 Our most recent case purchase was this 2014 McNab Petite Sirah. This varietal is usually more of a nice punch to the face wine, bold and tannic, but this one is fruity, drinkable goodness. Looking closer at the bottle you will see Mendocino County, a cooler climate nearer the Pacific Ocean known for its Pinot Noir's, Chardonnay's and sparking wines. Perhaps that's why this wine combines the best of the grape and the terroir, but my bet is that fourth-generation winemaker Rich Parducci just knows what he's doing. You should find this, like we did, for around $20 a bottle.